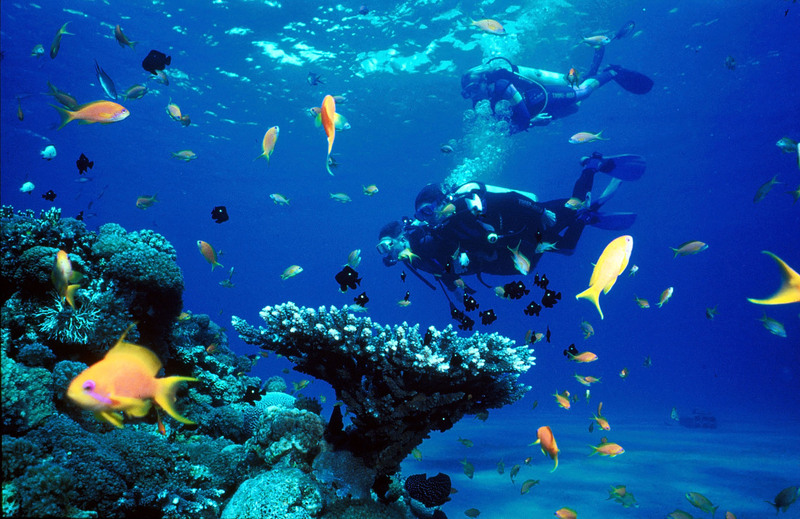 Scuba diving in Goa is an excellent adventure that you must undertake if you are seeking thrill and action. 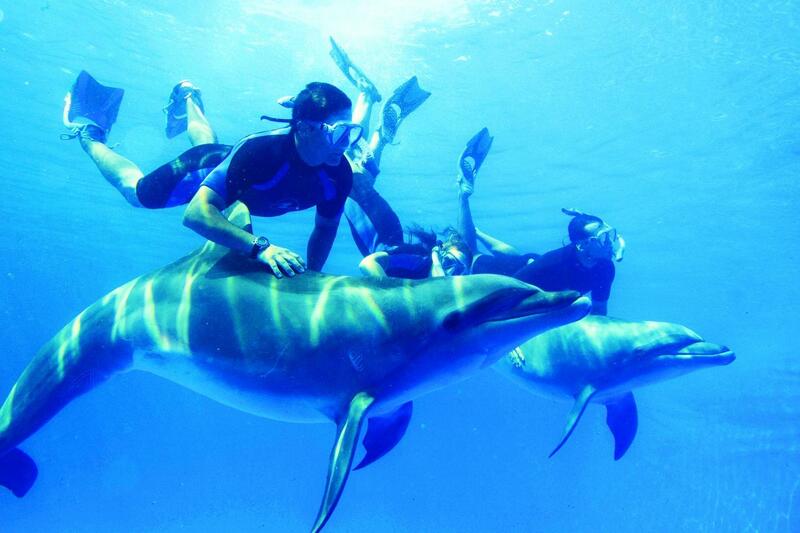 Come face-to-face with colourful and diverse marine creatures of the sea and admire them up close with this activity. Before you attempt it, you will be trained by experienced divers, who will impart some basic, but important skills required to do it. 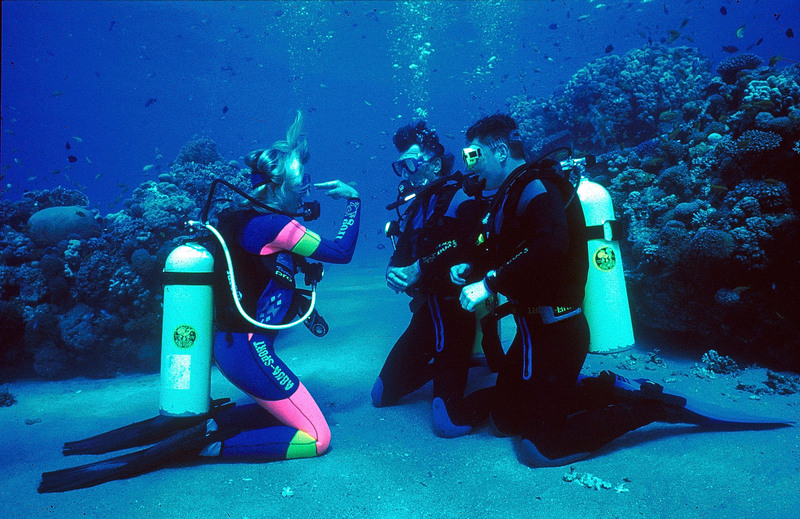 Your Goa scuba diving training exercise will include familiarising with the equipment and making you comfortable in water. 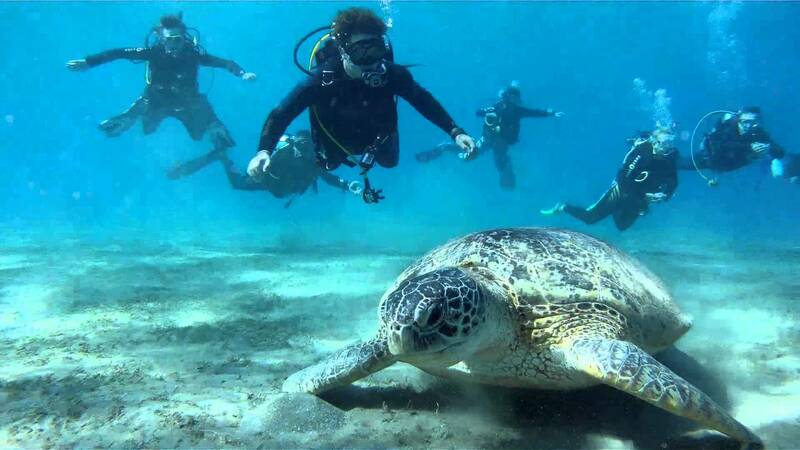 The Dive Season in India starts in October and ends in May. The water temperatures are in the 27 to 30 degree range. 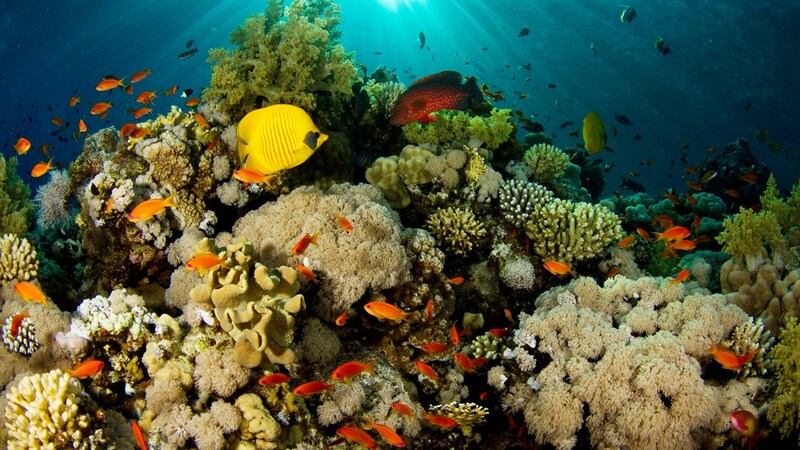 The marine life in Goa is rich in variety. 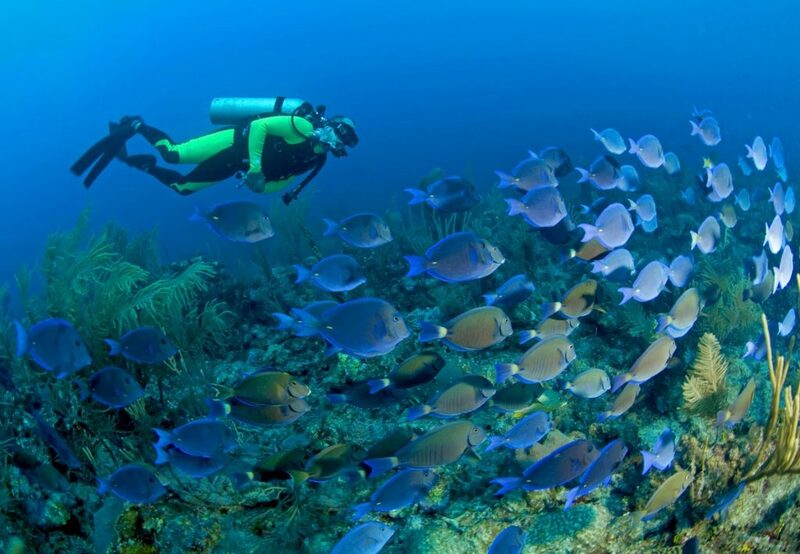 There are sites with coral, rocky pinnacles and shipwrecks to dive. The dives are in the 10 to 15m range. The visibility varies between 5 to 10m over the season. The waters in Goa are safe and temperate and the absence of riptide currents makes the waters ideal for beginners. One just needs to not be afraid of water. Hurry up, call us for inquiries, reservations and best group discounts!